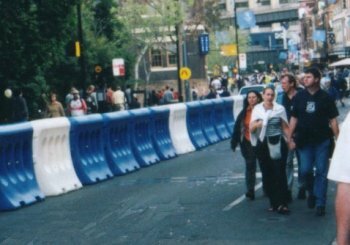 Also used as crowd control barriers. 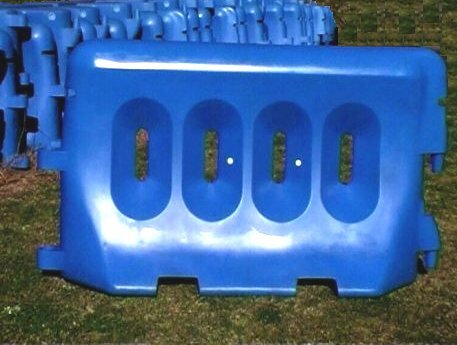 The people friendly plastic barrier. 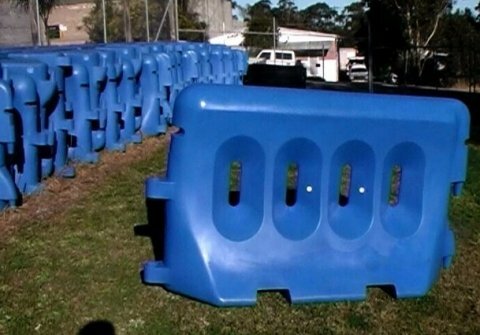 These road barriers were designed with people in mind. 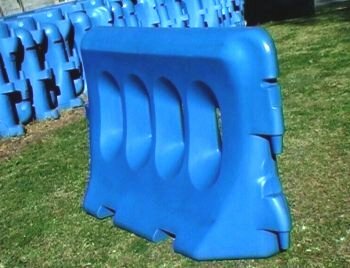 They have no sharp edges and are hard to climb over. 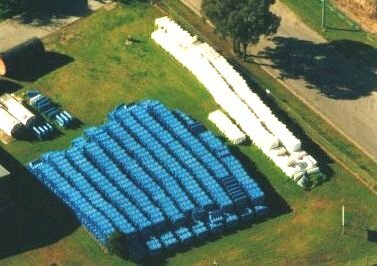 They could be used at rock concerts for crowd safety. 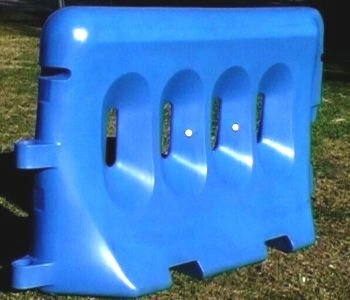 There are many more ideal ways to use these barriers.